Giola, also known on Thassos as the "Pool of the Sirens", has been featured in Condé Nast Traveller's list of the top pools in the world! 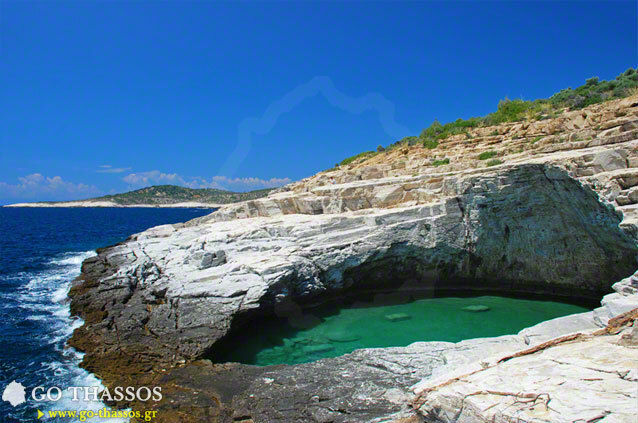 Giola is located near the village of Astris on the southeastern coast of Thassos. Have you been to Giola? Post your photos here and tell us all about your experience!